Looking for an SAP Fiori implementation team? Based on your requirements we can implement your SAP Fiori solution between 4 and 8 weeks. 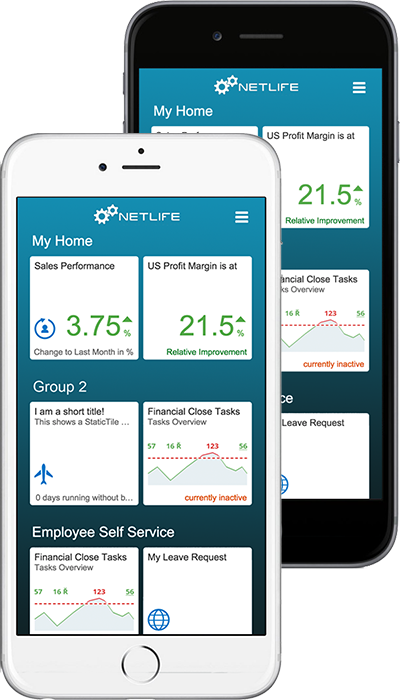 Using the latest technologies we can quickly create a mock-up application based on your needs so you can have an instant visual idea/ realization about your Fiori App. Based on the employee role at your company SAP Fiori provides only the necessary information through a consistent, intuitive platform to execute the daily work. Enable your SAP systems for SAP Fiori Environment that contains: landscape/launchpad configuration, gateway connection, gateway setting etc. What is SAP Fiori? Why do you need it? Tell us what kind of business challenges are you looking to get solved? SAP Fiori is changing the way user experiences work and will set a new standard in the industry. It means great things for you and your company, as SAP continually sets out to improve your user experience and the way your company functions. I am very excited to see such positive results from SAP’s UX Strategy in such a short time frame. 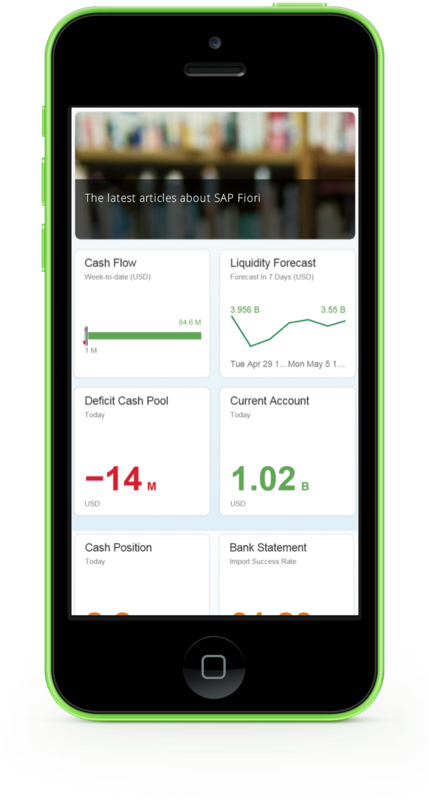 The SAP Fiori apps are as easy to use as Facebook, Google, or Amazon. This is exactly what end users are looking for. This and the growing number of enterprise users has meant greater focus on user experience and the need for an easy-to-use web technology for rapidly building and deploying solutions for the enterprise.